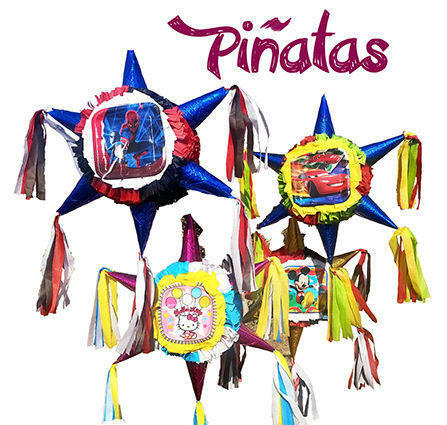 No party is complete without a traditional Piñata! Order one to match your party theme today! You can fill it with up to 4 lbs of candy.